You can help Robin Moore raise money for this great cause by donating directly to their fundraising page – https://www.justgiving.com/Robin-Mooresoundlepilgrimage?utm_source=Sharethis&utm_medium=fundraisingpage&utm_content=Robin-Mooresoundlepilgrimage&utm_campaign=pfp-email&utm_term=Z8jjwG985. Most of the Pilgrimage is easy to follow if you stick to the guide which indicates adopted trails such as The Nene Way. 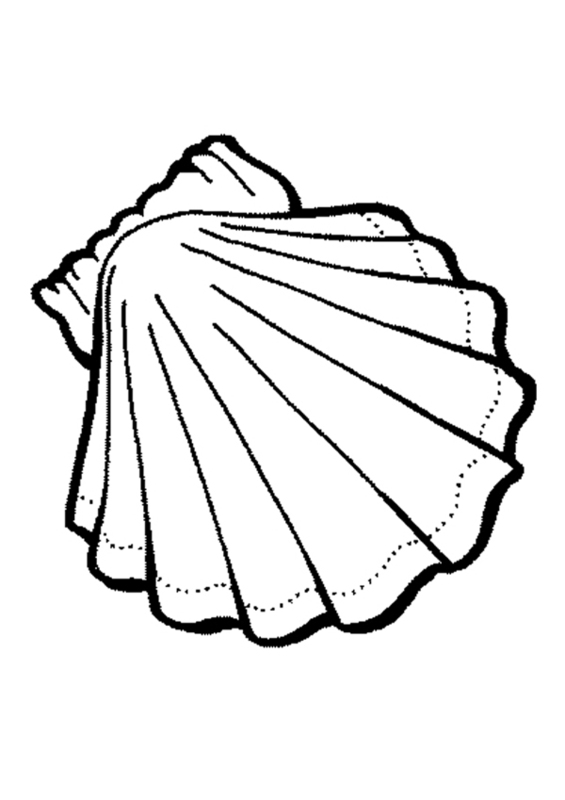 You will also be directed by tape markers, painted yellow arrows or scallop shells which are consistent with the Camino de St James – the pilgrim’s route to Santiago. However the Oundle Pilgrimage is largely made up of public footpaths, bridleways and byways (denoted by a yellow band of tape) all of which traverse farmland. Please be do not damage any maps or signs that show public rights of way: avoid trespassing on private land and do not obstruct any right of way. Inevitably part of the route will follow country roads so please be very careful – especially in harvest season. Please visit all the churches where it may also be possible to obtain stamps for pilgrim passports. Fundraisers will be entitled to A Sue Ryder Oundle Pilgrimage Certificate; there is also an Oundle Pilgrimage Certificate of Achievement available for £5. Why not come and join us on a fun day out; you can also obtain a sponsor form from our offices or set up a justgiving page to help support a worthy cause! 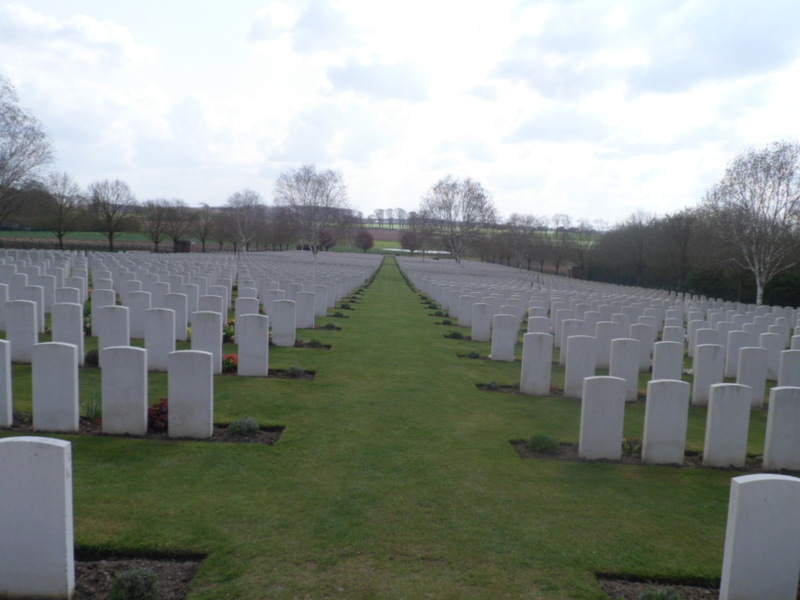 A Pilgrimage of War and Words and A WW1 Pilgrimage will complete the Triliogy of Walks of The Great War. Made Europe a dark place of great calamity. Walking guides in Cornwall will include a new book for the Spring entitled Gwennap Walks, comprised of short circular trails showing insight into this idyllic region. 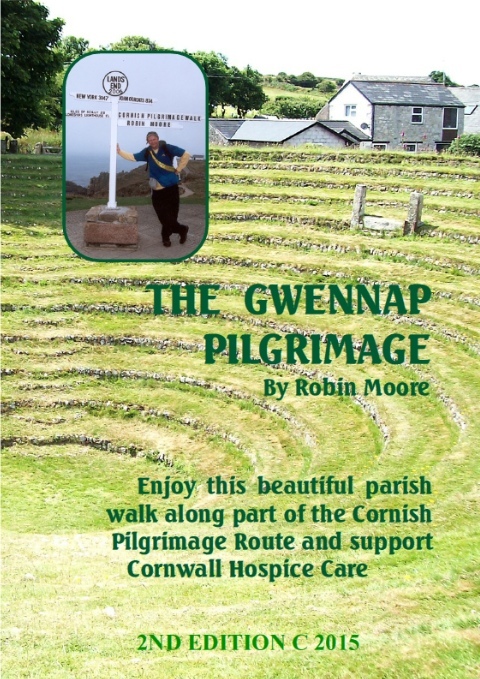 Other local titles which include The Cornish Pilgrimage Trail, Gwennap Pilgrimage and St Piran’s Trail are available for purchase from the Cornish Library, Redruth. I am currently planning a Pilgrimage to Santiago and Muxia prior to Easter. Take and God Bless You All! A mixed Summer, after a dodgy flu jab rendered me powerless for 6 months, I was able to participate in a couple of Pilgrimages and numerous short walks in Cornwall throughout the Spring and Summer Months. 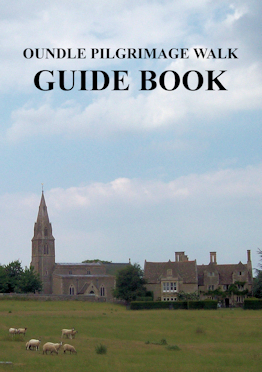 The Oundle Pilgrimage went well and our new guide based on the new Sue Ryder Fundraising Trail published by Rick Murphy (co-founder of the Oundle Pilgrimage) and myself is both interesting and informative. I was also fortunate enough to publish the St Pirans Guide and St Day Feast Walk in time for both the walking events which helped raise funds for our Cornish Hospices too. As well as Sue Ryder Thorpe Hall other charities to benefit in the Nene Valley from the Oundle Pilgrimage are Prostate Cancer UK and Cancer Research Oncology Unit Peterborough Region. Presentation anticipated sometime in November 2017. Sadly my mother is very infirm these days and I am her fulltime carer which restricts my participation in expeditions – I miss those 1000 km walks! All the same my walking band and I have chipped away at accumulating miles to these worthy causes. We intend to do another walk for the Children’s Hospice followed by live music at Carharrack Club hopefully within the next 6 weeks. 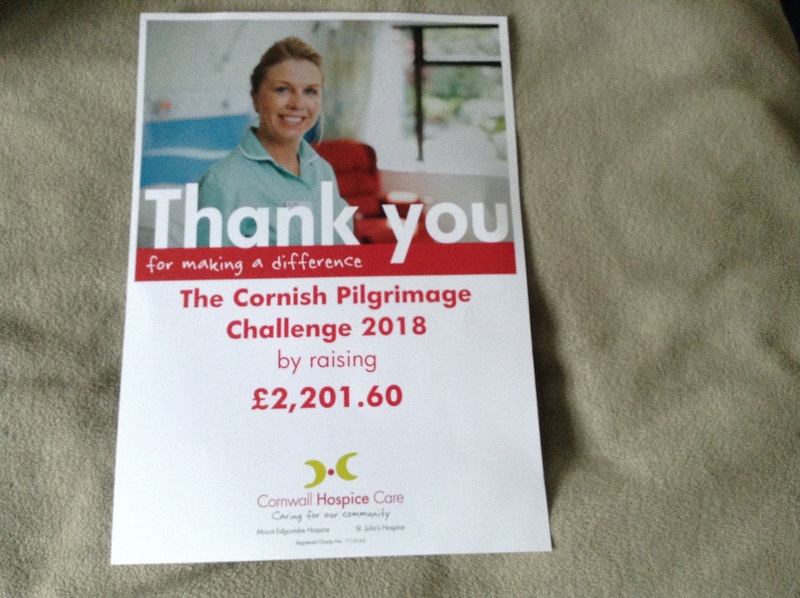 I haven’t walked all the Cornish Pilgrimage this year but have sponsored and organised the Harvest Auction for Cornwall Hospice Care as a means of increasing the fundraising purse. We have a harvest auction at the Coppice Inn, Lanner in honour of Cornwall Hospice Care on Saturday October 7th at 7.30pm followed by visit from the Cornish Choir who will be entertaining us that evening. At this stage I’d like to ask the public if they could donate some produce/gifts to help make the event a success; please contact either the pub or myself if you can help. The Coppice Inn: 01209 216668. This book forms part of a trilogy of WW1 expeditions completed in the last couple of years. We intend to donate to War Museums and sell all publications online with Amazon. The latest edition is now imminent and could be distributed locally around the time of Remembrance Week. Robin Moore’s Walking For Charity On Face Book and Community Walks also on Face Book. For information about this year’s Oundle Pilgrimage please go to Pilgrimage section. Join us at Carharrack Club this Bank Holiday Weekend for Beer Festival and Sunday Morning Walk for Children’s Hospice Southwest. The local St Piran’s Trail officially starts at the church though we will be meeting at the club around 10.30am, and walking the 5-mile route via Pink Moors, Mount Ambrose, Vogue and Wheal Damsel. REGISTRATION: Participants will register for £10 which will entitle them to a colour guide booklet of the walk. All proceeds go to the charity And we hope to provide a certificate of achievement for those who have walked and raised funds for this worthy cause..
Join us for a walk along the Gwennap Pilgrimage for Cornwall Hospice Care followed by evening band – CROSSFIRE 69 – 8pm onwards. 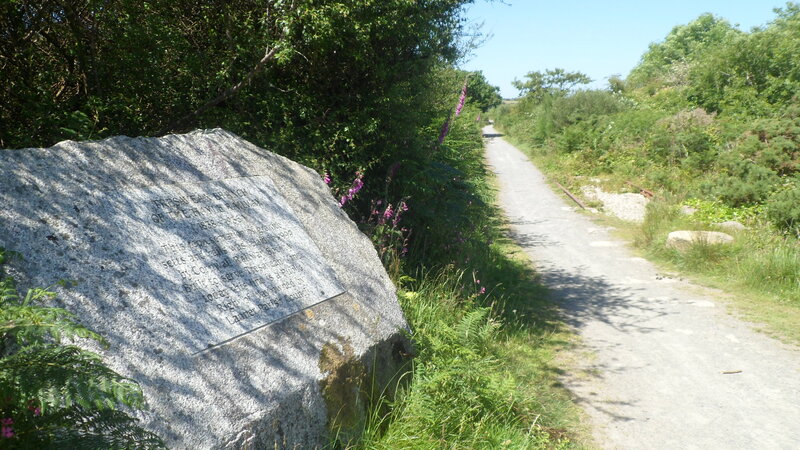 ROUTE: Following an independent circular route which forms part of the Cornish Pilgrimage, the journey takes in tram roads, woodland trails and public footpaths/byways between Gwennap Pit and Gwennap Church. There is mixed terrain but plenty of ‘pit stops’. INNS: The Star Inn, The Fox & Hounds, Carharrack Club and the Coppice Inn. ENTRANCE FEE: £5 covers your pilgrim passport used to collect stamps along the way; a Gwennap Pilgrimage booklet; and certificate of achievement. Entrance can be paid on the day at the Coppice. Guides are available there also and at Redruth Cornish Library; St Day Post Office and Gwennap Pit (if it’s open!). Join us for live entertainment with CROSSFIRE 69 from 8pm. As it is a charity evening we invite the public to donate to the Cornwall Hospice Jars at the bar. Please support a worthy cause! NB We will also be walking The Gwennap Pilgrimage on both May Bank Holiday Sunday’s at the same time; a post will be published. And we anticipate a good social evening at the Coppice after. The St Day Feast Walk will take place on the Sunday after the Vogue Ale/Music Festival at 11am. 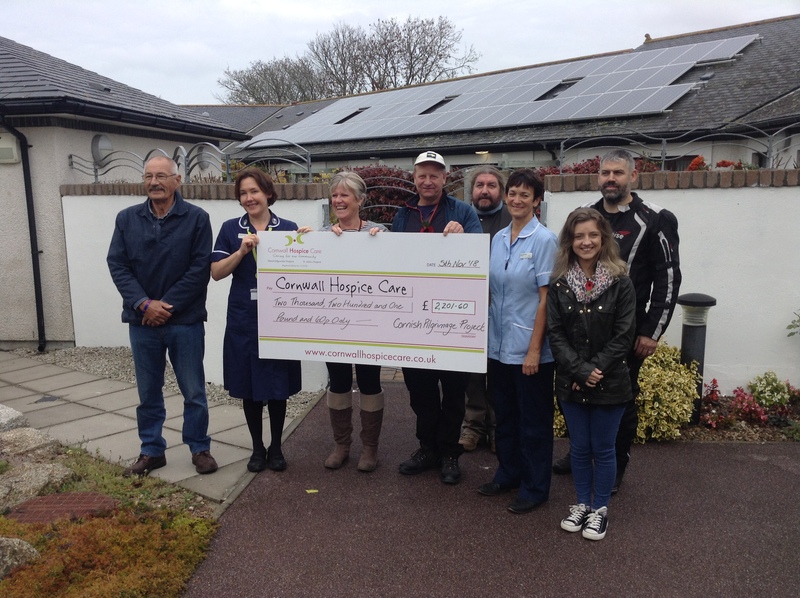 All walks support Cornwall Hospice Care. PLEASE SUPPORT A WORTHY CAUSE – you are welcome to join us on our walks or perhaps make a donation to one of our Pilgrimage CHC jars. In fact any loose change throughout the Spring will help build better facilities for those who need them most.